Oil giant BP and the state of Alaska are fighting in court over a royalty dispute that could be worth millions of dollars, if history is any precedent. BP wants to include certain marine transportation expenses in the calculation that sets royalty payments. The state hasn’t allowed it, leading to the court battle, according to documents filed in the case in state Superior Court. The higher the costs that BP can claim for shipping oil to market, the less it pays to the state for the royalty oil, the state’s share of oil produced. The dispute involves six years of royalty payments, from 2007 to 2012. The large Alaska oil producer filed the lawsuit in October. The state argues that BP has submitted expenses that aren’t eligible to be counted, according to its reply, filed in December. That includes federal tax benefits BP receives for owning ships that transport the oil from Alaska to West Coast refineries. BP should have claimed lower marine transportation costs, because the tax benefits “created higher profit margins for BP on the state’s oil," the state argued. The federal tax benefit is not a “cost," the state said in its argument, signed by Jason Hartz and John Ptacin, assistant attorneys general. Instead, it’s a “substantial benefit to BP that offsets the costs it incurs in transporting Alaska oil to market," the state argued. Ptacin declined to provide comment for this article. 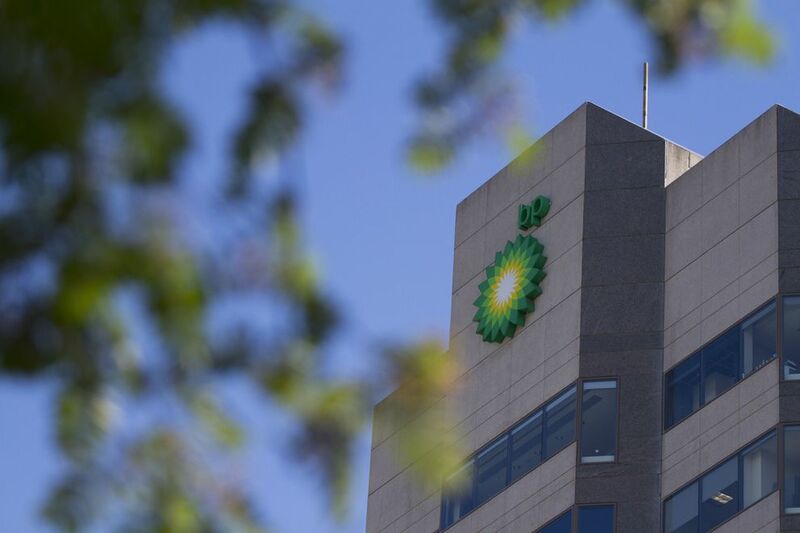 BP wants the court to send the matter to an arbitration panel. It claims the state’s Department of Natural Resources has not properly addressed the issue after many years. The state and oil producers have wrangled over royalty payments for generations, sometimes leading to blockbuster decisions. In 2017, the state was part of a settlement said to be worth billions of dollars against BP, ExxonMobil and ConocoPhillips, owners of the trans-Alaska pipeline system. The current case involves a 1991 settlement agreement between BP and the state, designed to help head off royalty disputes. Megan Baldino, a spokeswoman with BP in Alaska, said the company believes the state has refused to honor the terms of the deal. “We’re trying to compel the state to follow the agreed-upon settlement,” she said. The agreement does not require the state to enter arbitration discussions on this matter, the state argues. It says the issue is complicated, but one for the Department of Natural Resources to decide. “BP asks the court to invade the province of an administrative agency even though that same administrative agency has been working through the merits of BP’s claims for over five years,” the state argues, according to its reply. The fight was sparked when Natural Resources in 2013, following an audit, “redetermined” BP’s royalty payments for four years starting in 2007, BP argues. The agency said it would not allow the marine transportation costs involving the federal tax benefit to be counted, as well as some overhead costs. The state later doubled down, adding the payments for 2011 and 2012. BP challenged the decision in late 2014, asking for reconsideration from the agency, BP said. With the issue still unsettled in August, BP notified the state it would pursue an arbitration hearing. “The state declined to participate,” BP argues, after “asserting that it gets to decide what disputes can be arbitrated under the agreement."